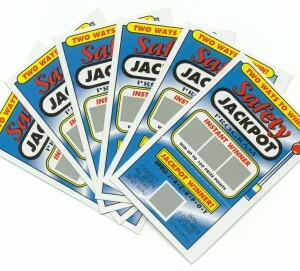 Fun, Scratch-off gamecards are handed out to employees for accomplishment of weekly safety behavior. 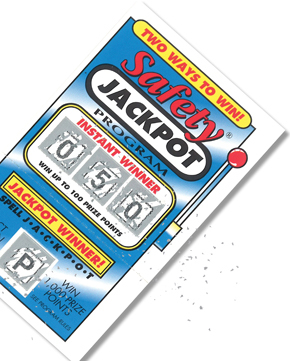 The cards reveal points and one letter in the word JACKPOT. All materials needed to instruct, train, and keep the employee on track. 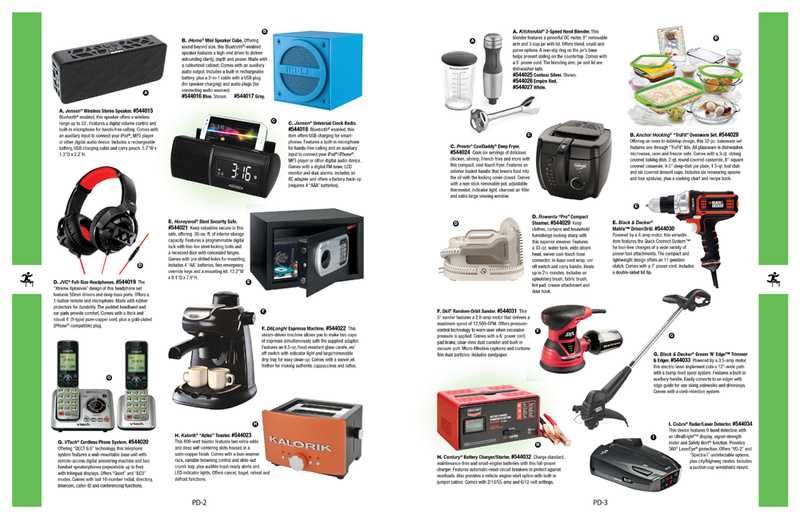 Merchandise redemption catalog and details on the national drawings of up to ONE MILLION DOLLARS included. The employee simply mails their cards and order back in the included return envelope. We take care of everything. 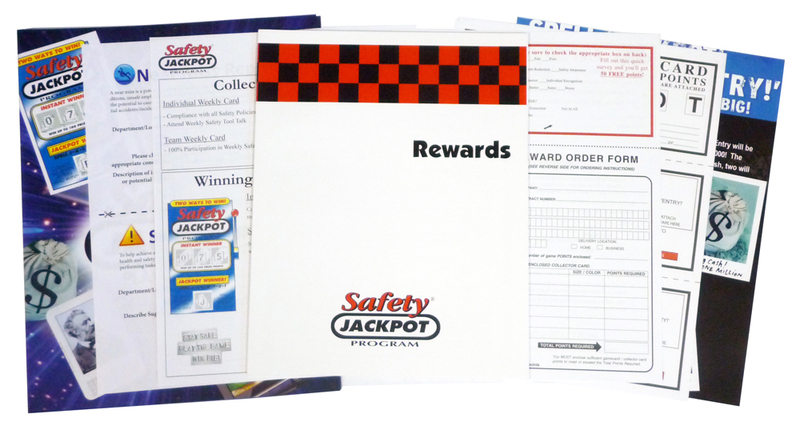 Quarterly custom newsletters, posters, kick-off materials are all included at no additional cost. This helps keep the program hyped! The gamecards are indeed a more exciting way to deliver points. 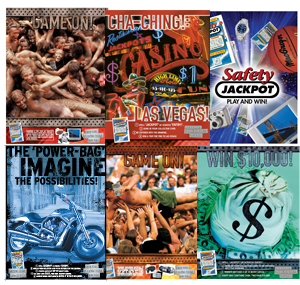 They offer an element of chance… and they allow your employees to trade among themselves to spell jackpot getting them into the big drawings for exotic trips, and big cash. The cards also offer a vehicle in which to award more frequently. They also allow you to reward for specific safety behaviors versus just “not having an accident” Which can cause non reporting issues. 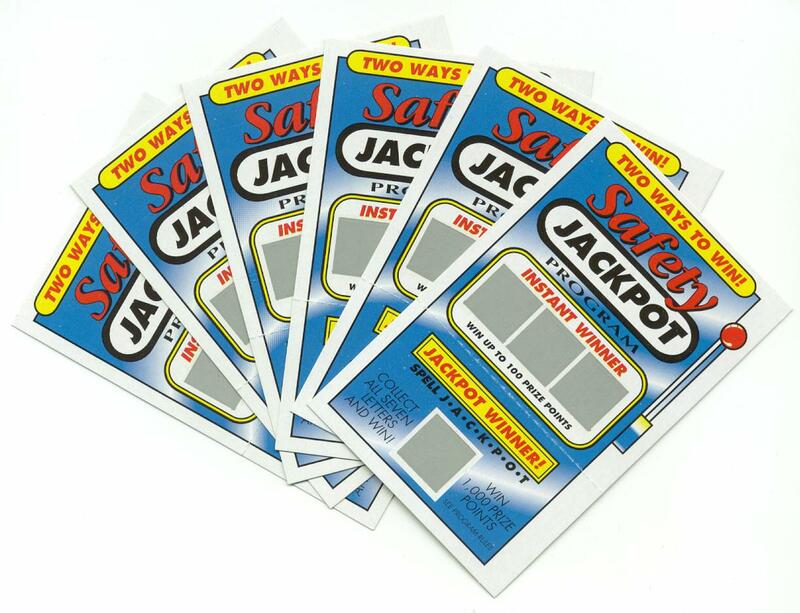 The “paper” gamecard version of Safety Jackpot is very easy to administer…. However, if you are interested in eliminating administration even more… check out our “Online” version of the program. CLICK HERE. The online version integrates automatic rewarding and organization of near miss reporting and safety suggestions as well!